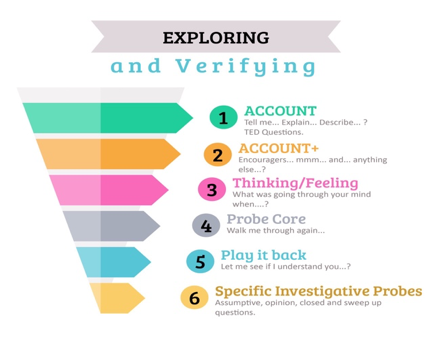 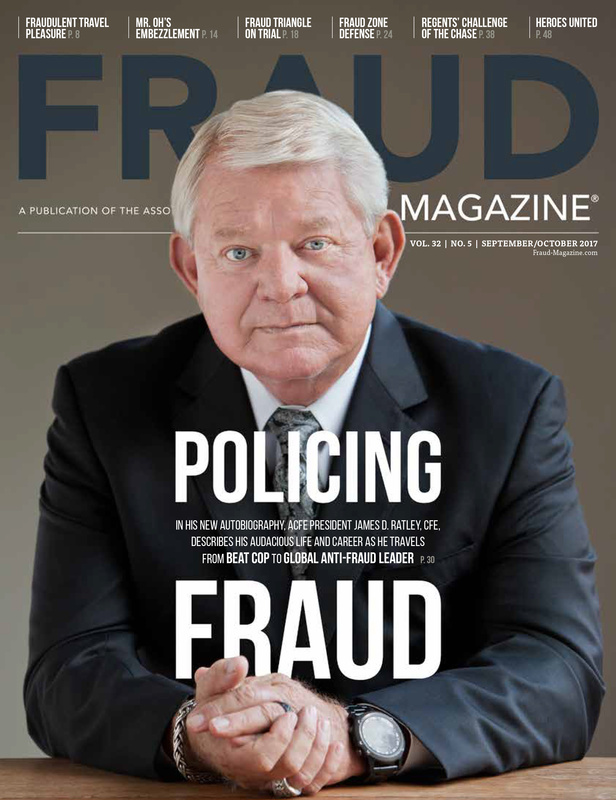 The Fraud Triangle has long illustrated the core principles of the ACFE’s training in understanding how fraud occurs. 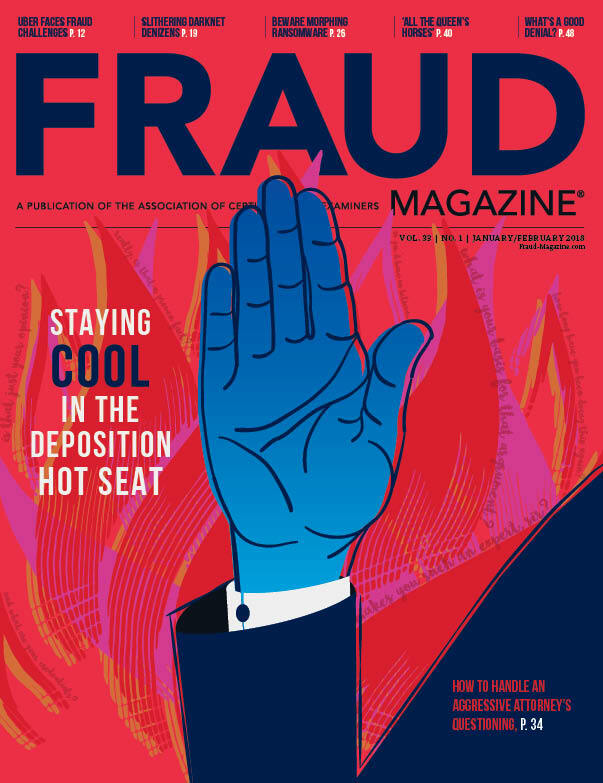 Here the authors suggest a revised Fraud Triangle that considers a more detailed look at a fraudster’s personal characteristics in addition to the rationalization component of the original triangle. 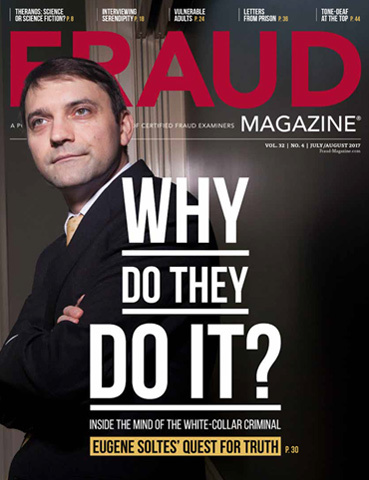 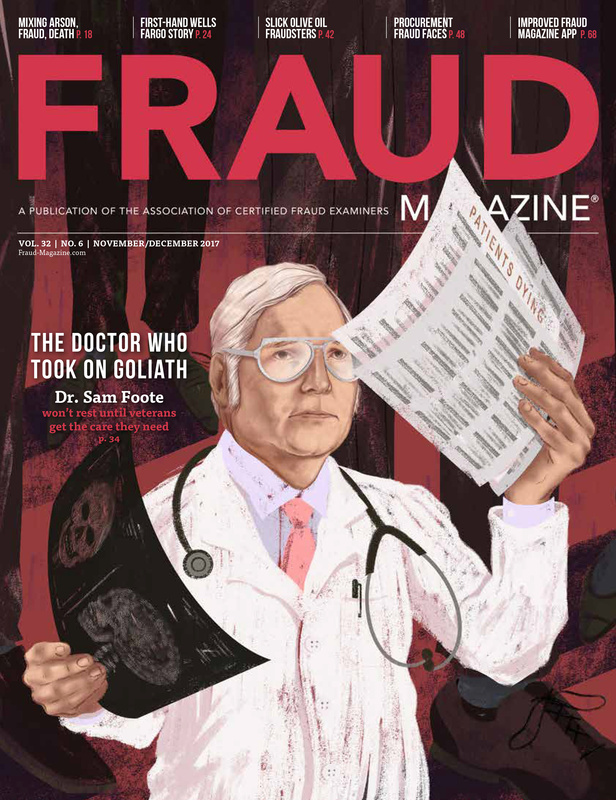 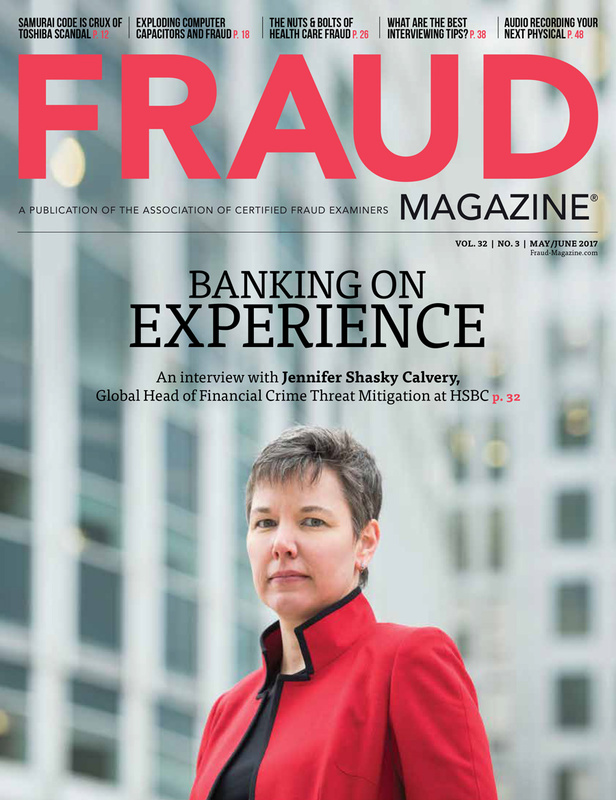 The Fraud Triangle has long been a staple of fraud risk management training and practice, earning adjectives like “seminal” and “enduring.” In his July/August 2014 Fraud Magazine article, Iconic Fraud Triangle endures, W. Steve Albrecht, Ph.D., CFE, CPA, CIA, describes the original triangle’s persistently prominent role over time and across various fraud-related settings. 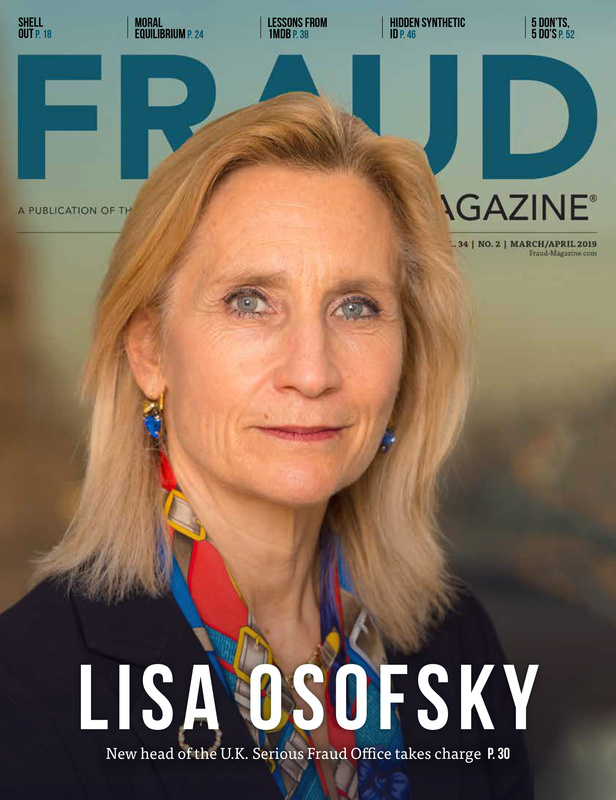 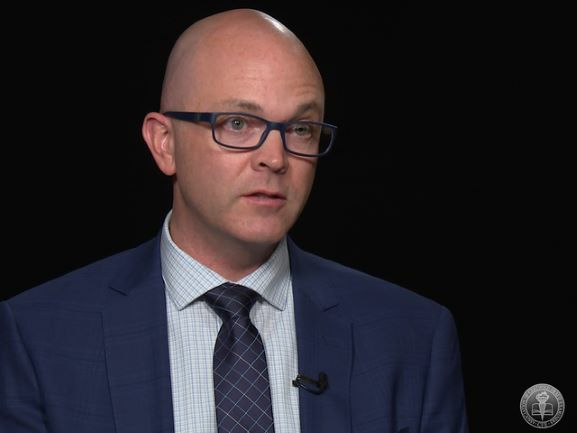 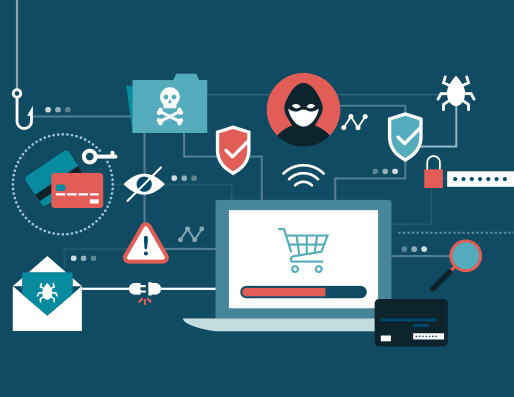 Without question, the Fraud Triangle’s focus on pressure, opportunity and rationalization continues to help anti-fraud professionals understand why fraud occurs and where they need to focus attention when considering fraud cases of all types. 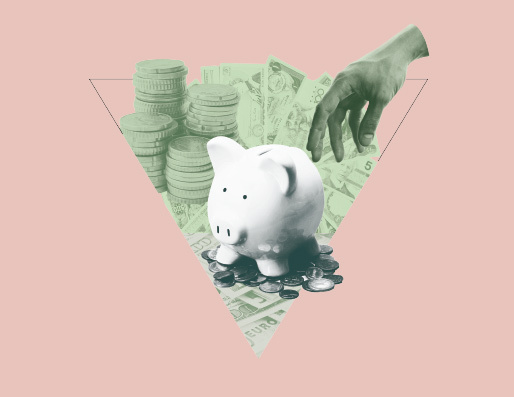 In academic circles around the world, teaching and learning the classic Fraud Triangle has become a rite of passage for students in auditing and fraud courses.